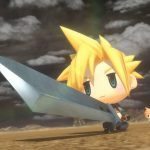 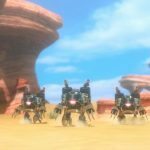 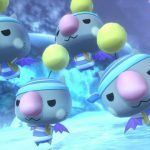 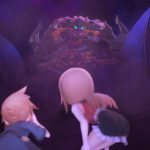 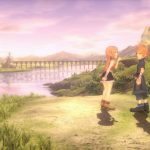 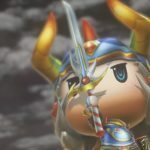 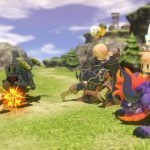 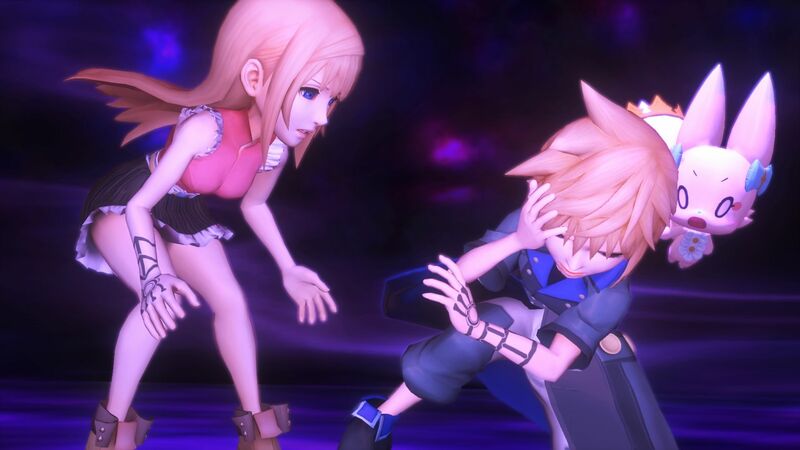 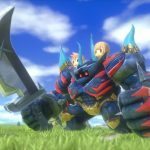 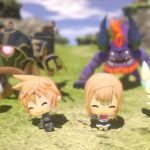 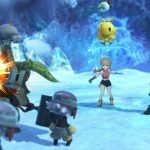 A new spin on the storied Final Fantasy universe arrives on consoles in 2016 as Square Enix announced the new World of Final Fantasy title for PlayStation 4 and PlayStation Vita. 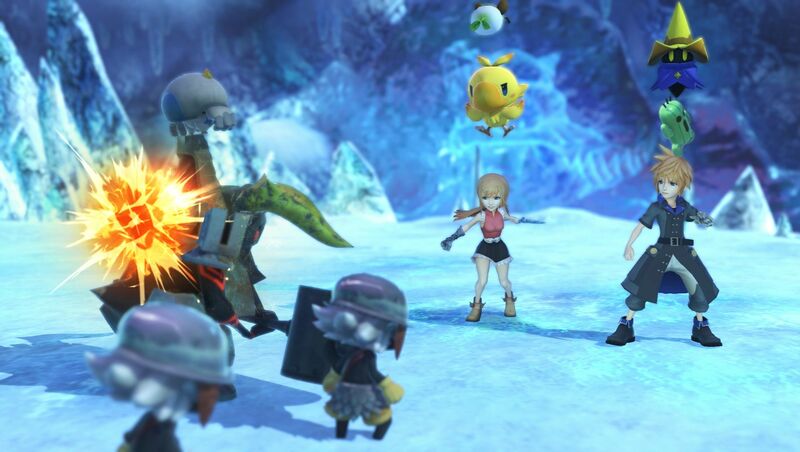 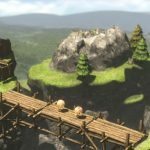 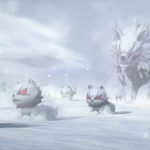 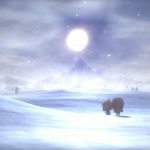 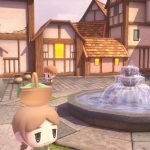 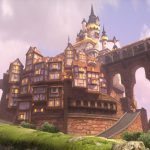 This new take on the Final Fantasy universe will utilize the classic RPG elements fans know and love but will be presented using a more toy-like look. 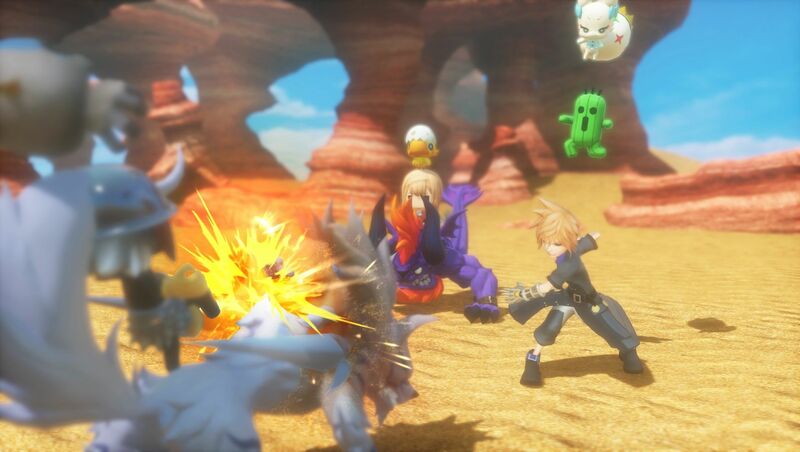 The lead characters are two twins who you control through various locales all while capturing and raising some of the series most iconic beasts including the lovable Chocobo. 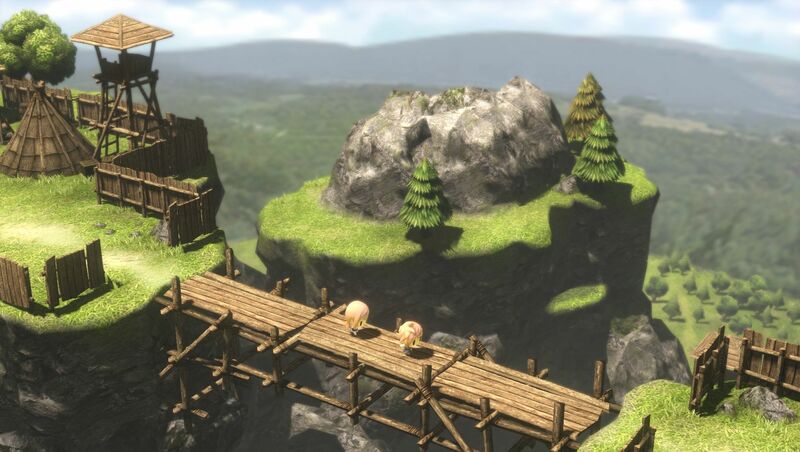 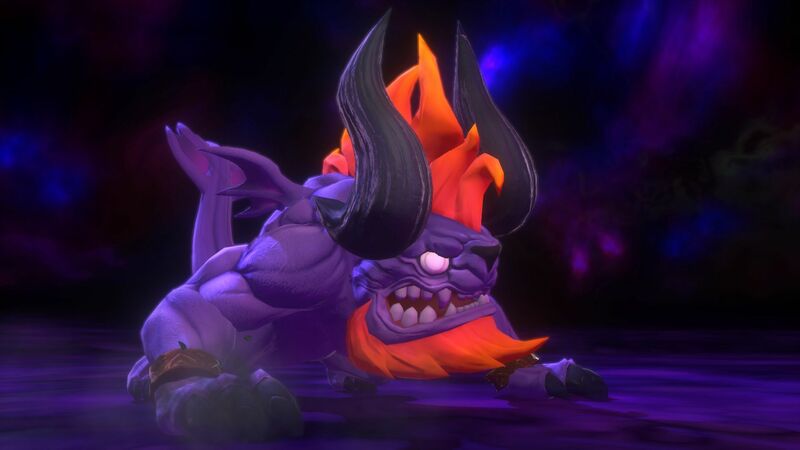 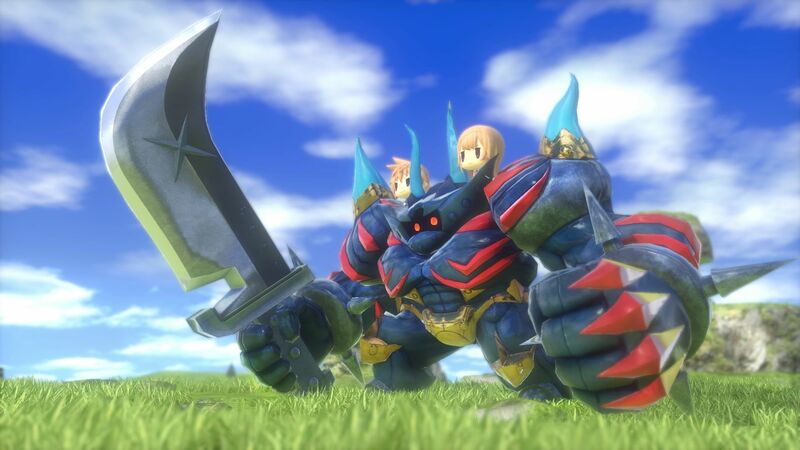 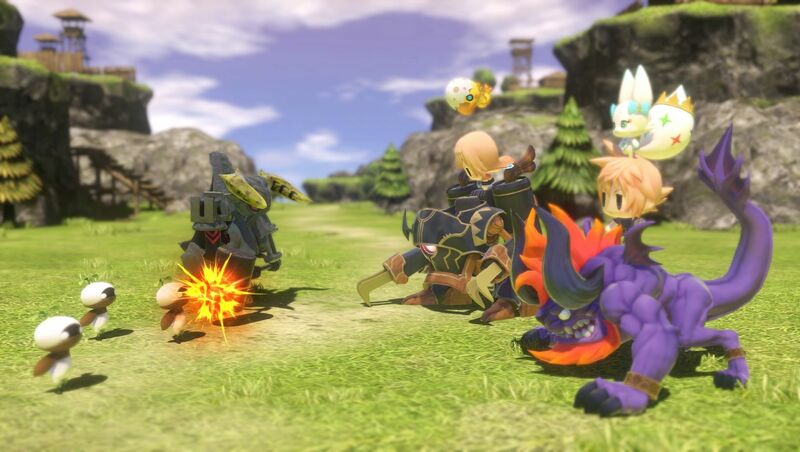 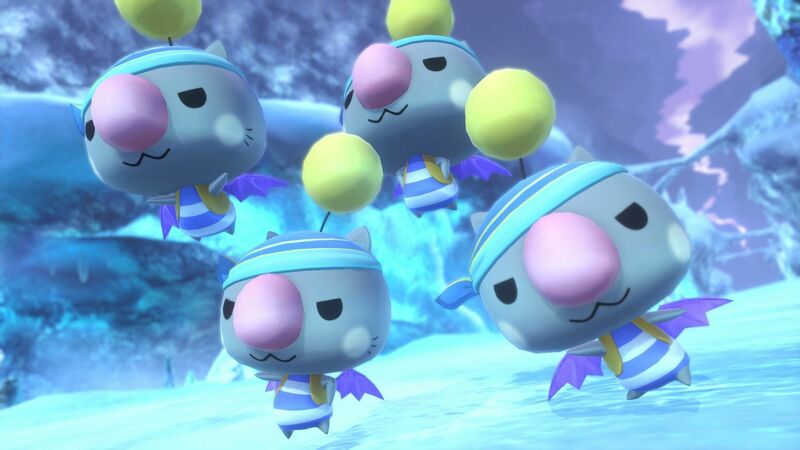 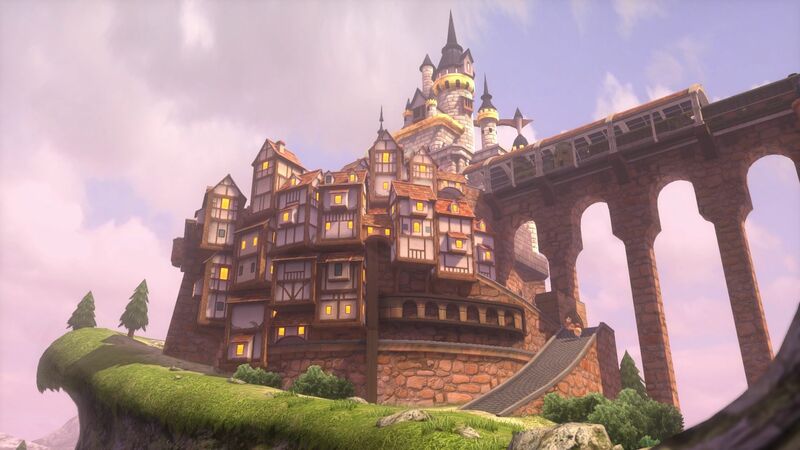 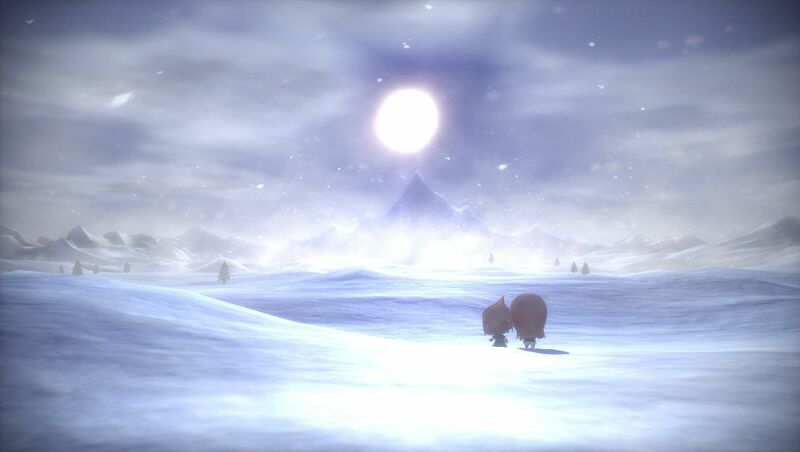 One feature that Square Enix emphasised was the “stacking” ability which will the main characters to alter their size to jump onto the monsters or in some cases shrink the monsters to size where players can ride them. 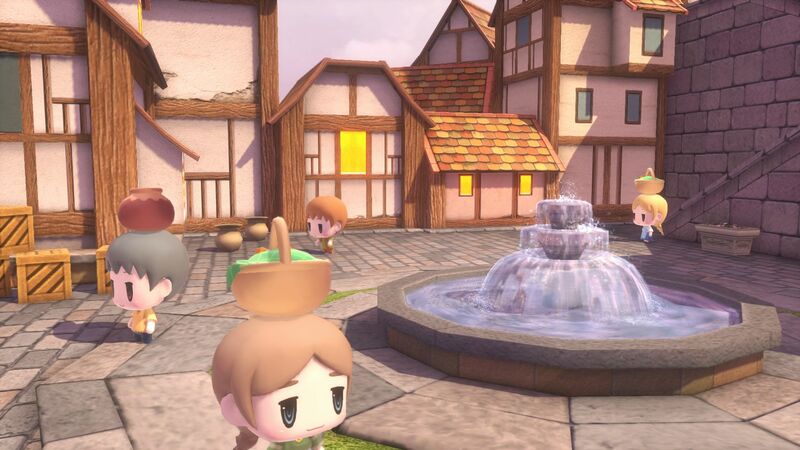 This new entry into the series is definitely not the like others and while it has a cutesy vibe it does show promise. 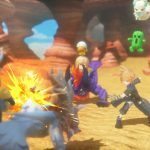 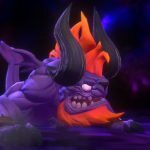 Make sure you watch the trailer and check the screenshots. 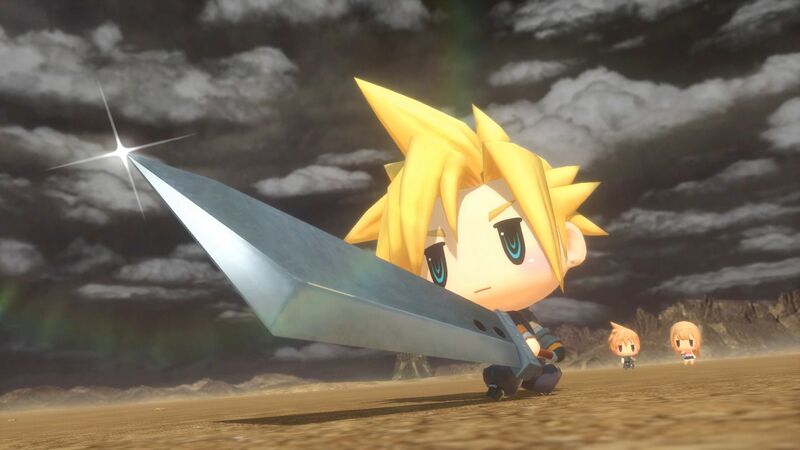 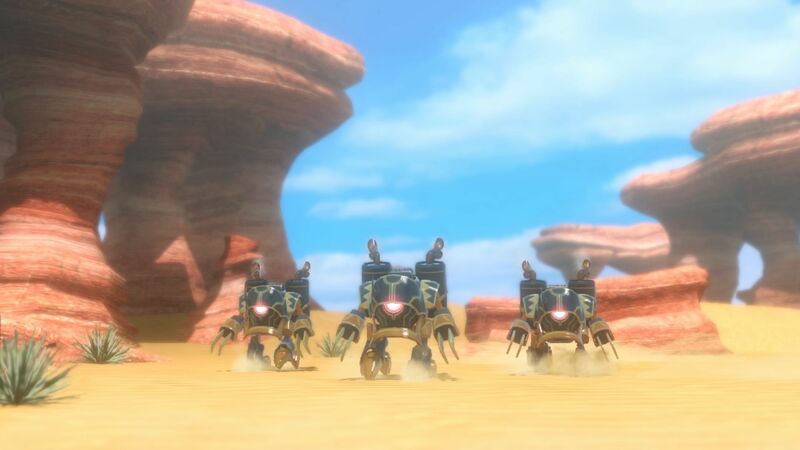 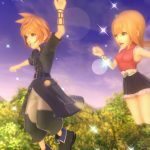 LOS ANGELES (June 16, 2015) – SQUARE ENIX® today unveiled WORLD OF FINAL FANTASY™, expanding the FINAL FANTASY® universe for a new generation of gamers. 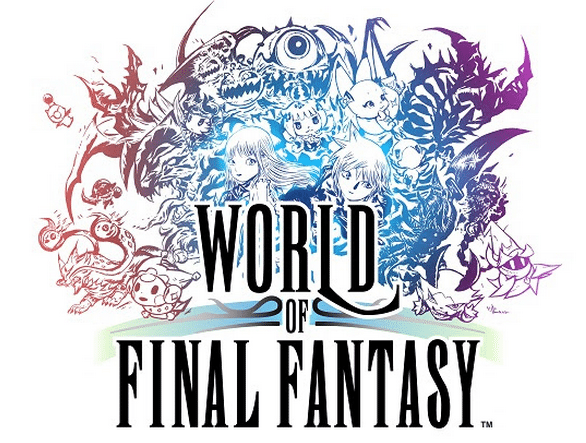 Players will collect, raise and take into battle the monsters of FINAL FANTASY lore, drawing on a rich history of iconic creatures, from the charming to the ferocious. 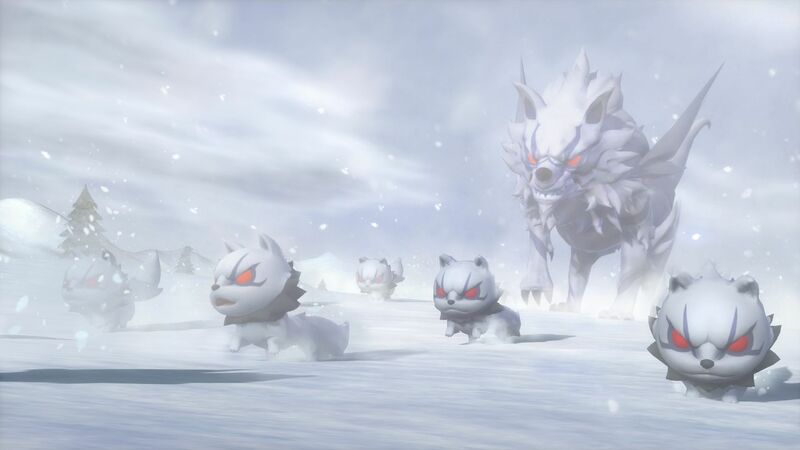 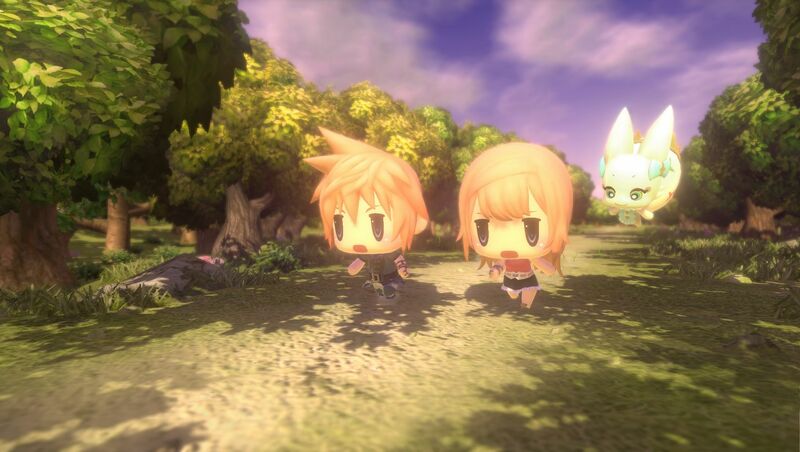 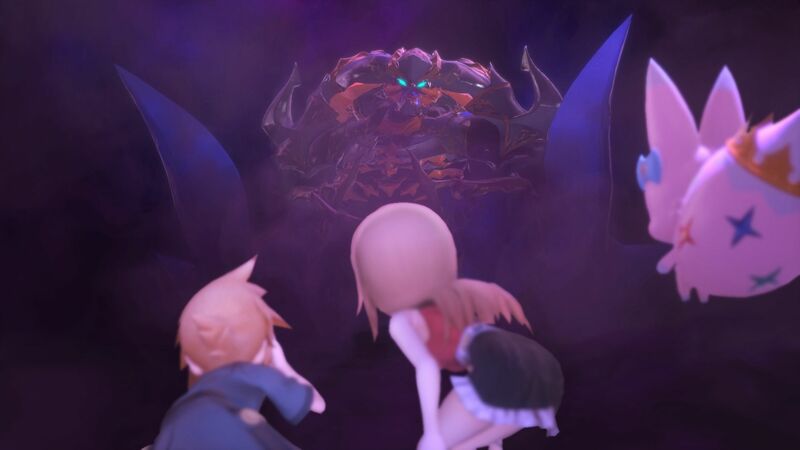 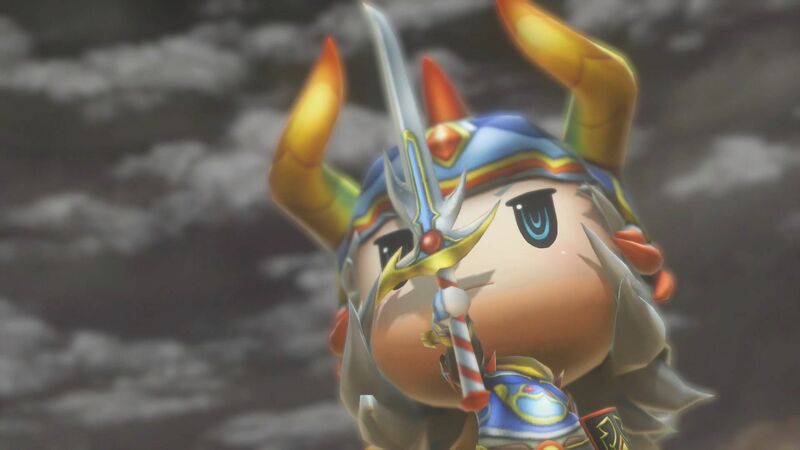 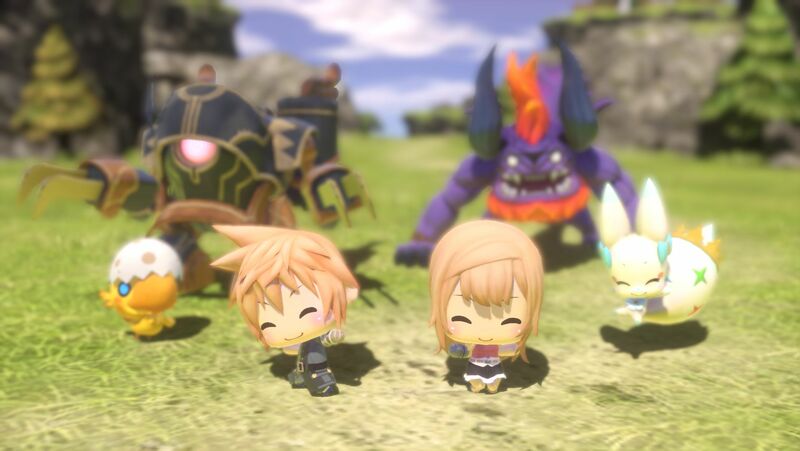 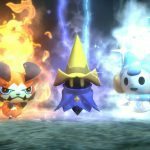 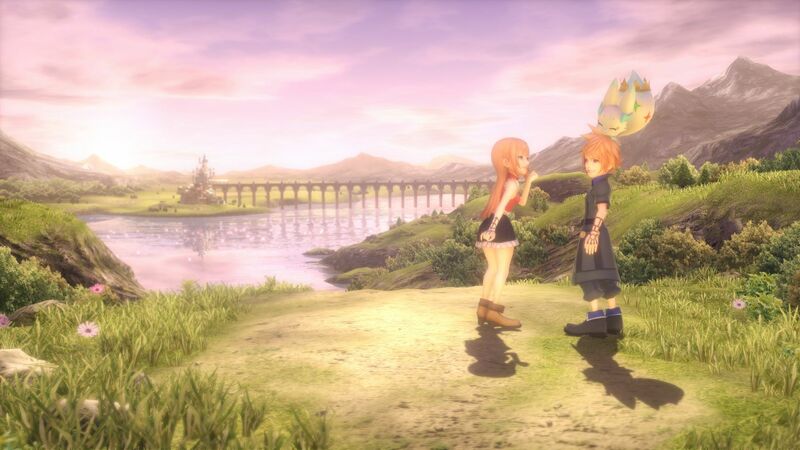 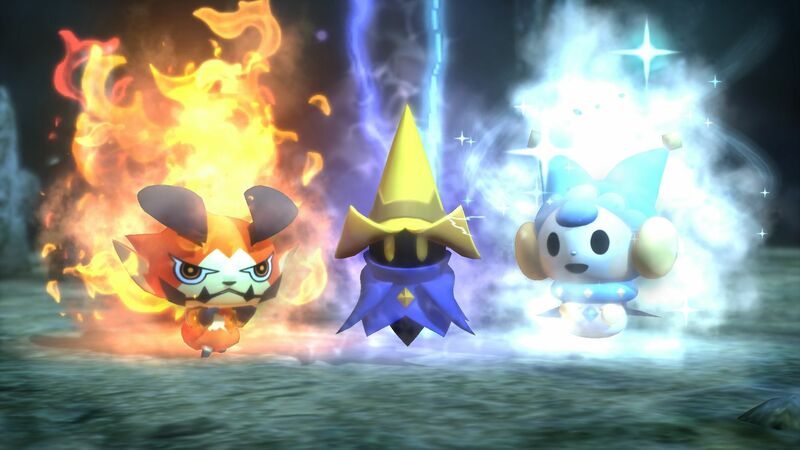 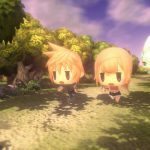 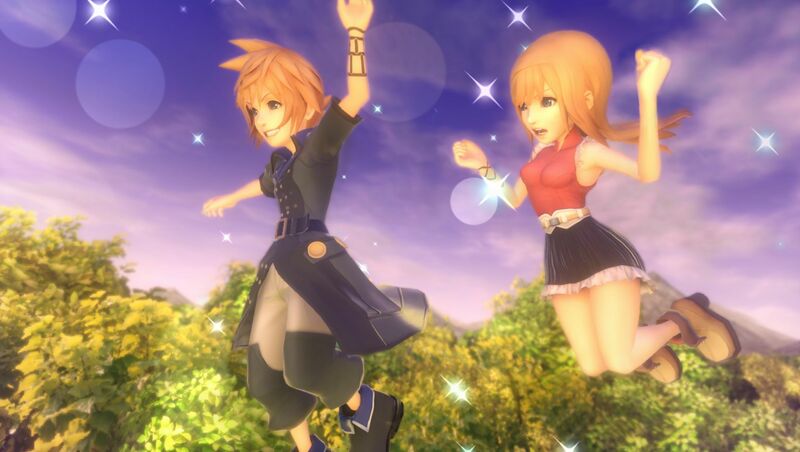 WORLD OF FINAL FANTASY will be available in 2016 for the PlayStation®4 and PlayStation®Vita systems.